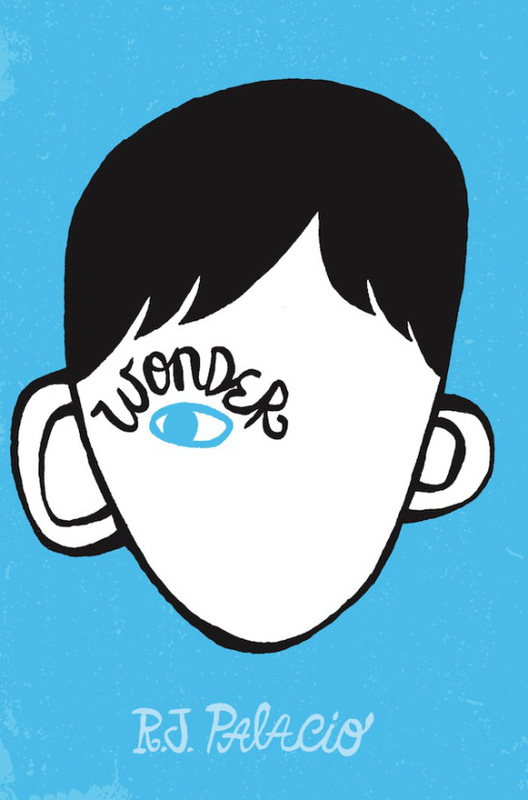 Wonder WebQuest – In my newest WebQuest, students will get to know R.J. Palacio and learn more about the creation of her book, Wonder. They will also learn more about facial differences and explore themes from the novel. Students will complete a number of tasks, separated by topic, and ultimately create a Public Service Announcement that shares a lesson they learned from the novel. As students progress through the tasks, they will complete my Explore the World of Wonder packet. This WebQuest was designed to be used AFTER reading the novel. This HERE to read my post about this WebQuest. French and Indian War WebQuest – Students use this WebQuest to explore the French and Indian War. Each Task focuses on a different aspect of the war and requires students to include certain information on a paper square. Students complete nine squares and ultimately complete a French and Indian War quilt. Rubric is included. 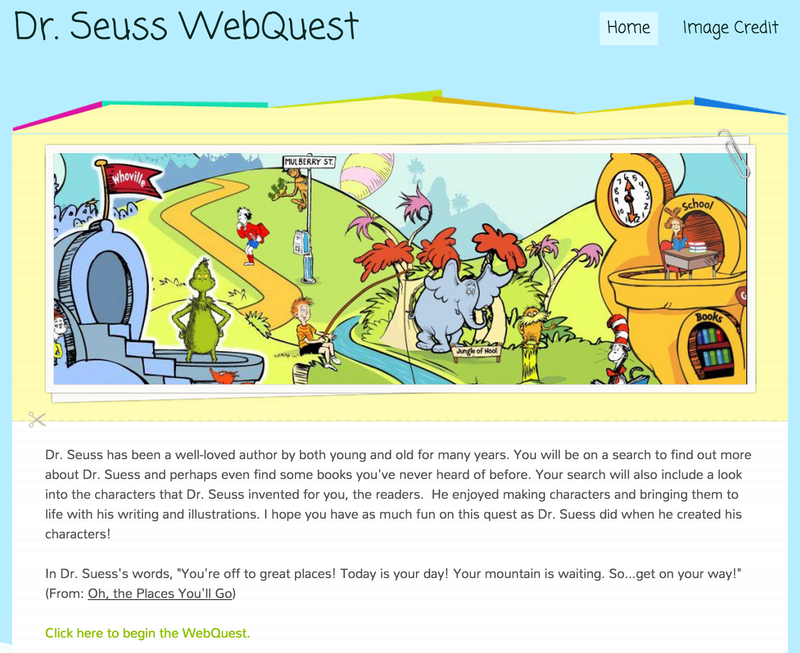 Dr. Seuss WebQuest – I created this for National Read Across America Day (Dr. Seuss Day). Tasks requires students to research Dr. Seuss and practice technological skills in Microsoft Word. Students learn about Dr. Seuss in Task 1, explore books written by Dr. Seuss for Task 2, meet the imaginative Dr. Seuss characters and ultimately create a character of their own in Task 3. Click HERE to view my post on this WebQuest for more detailed information. Hurricane Quest – This quest was designed to be used with my 5th graders at the end of our unit on the water cycle and Earth’s systems. I use this as a performance assessment after we engage in lessons and activities about engineering and natural disasters. In this quest, students are reporters determined to inform their local community about the seriousness of a category 3 storm along with how they can best prepare. During this QUEST, students will prepare a news report in Google Slides for the purpose of informing local residents about hurricanes so they can make informed decisions and properly prepare.